Welcome this beautiful Umbrella Stand to your home and provide a convenient location to store the families umbrella's. Hand crafted and finished to a high standard the quality of the Umbrella Stand is sure to astound. 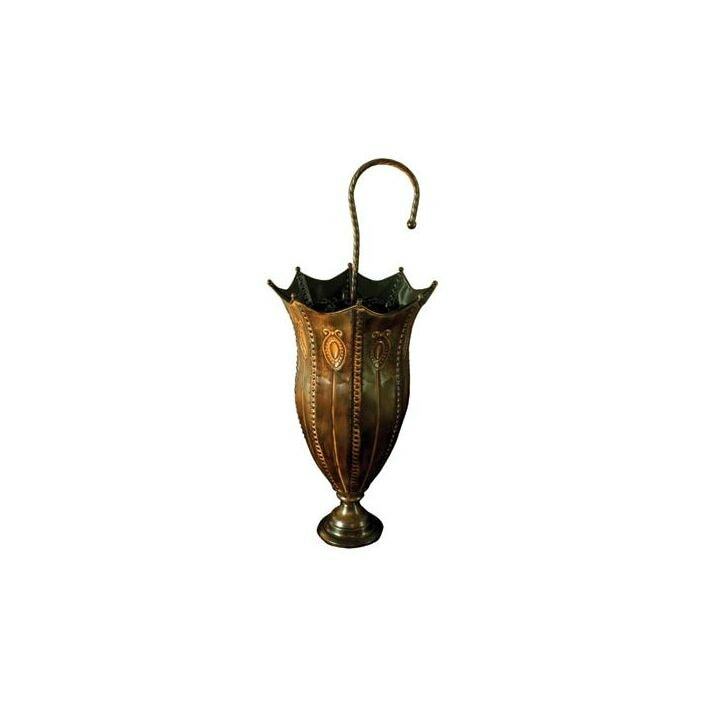 The Umbrella Stand is a lovely item that will add charm and warmth to your home.